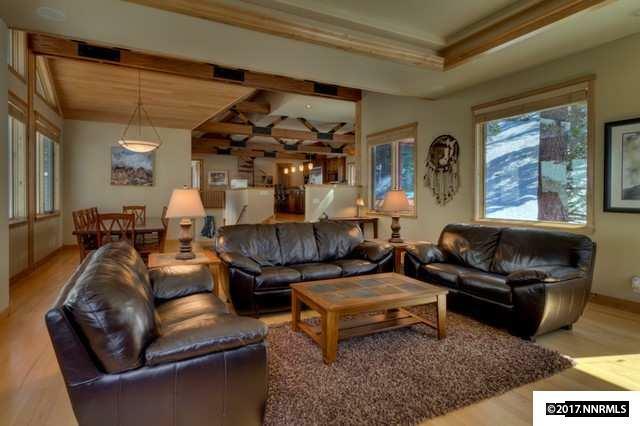 A beautiful very custom ski retreat located at the base of Heavenly's Boulder Lodge, just steps from the lift. 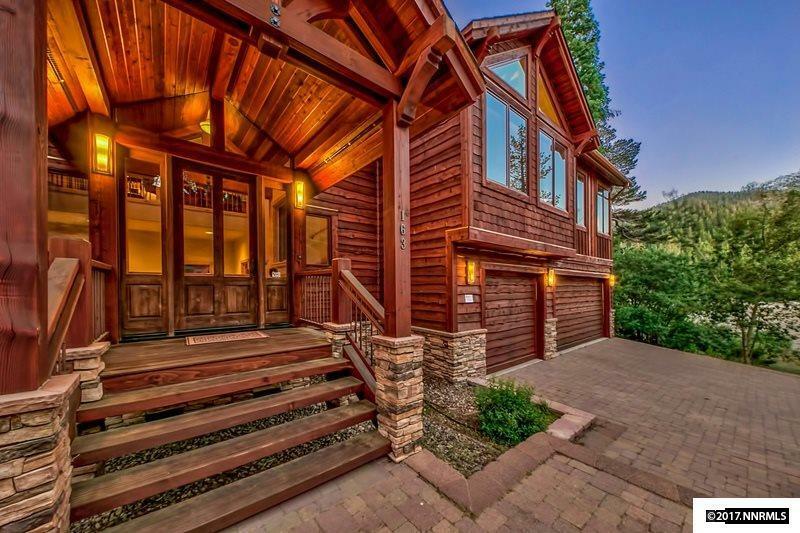 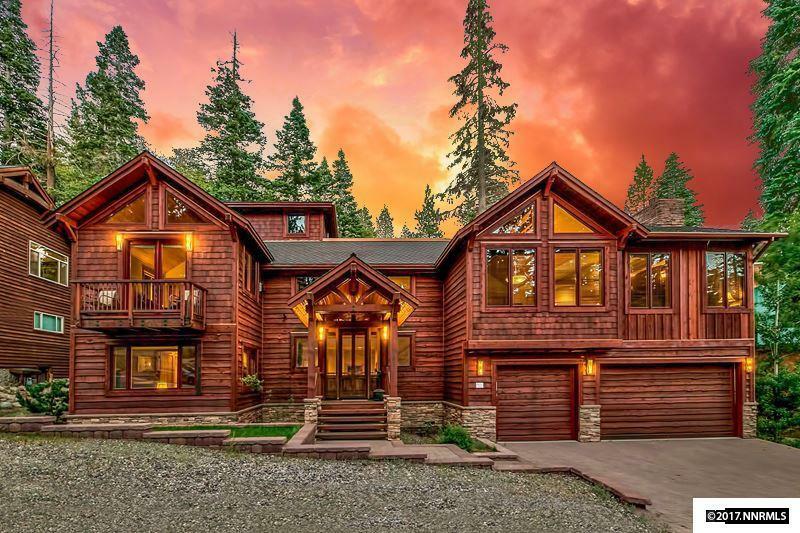 Situated on almost an acre of land, this beautiful mountain-style home offers all the latest and greatest in quality & finishes including five well equipped bedroom suites, formal living and dining room, rooftop deck, outdoor spa and sauna. 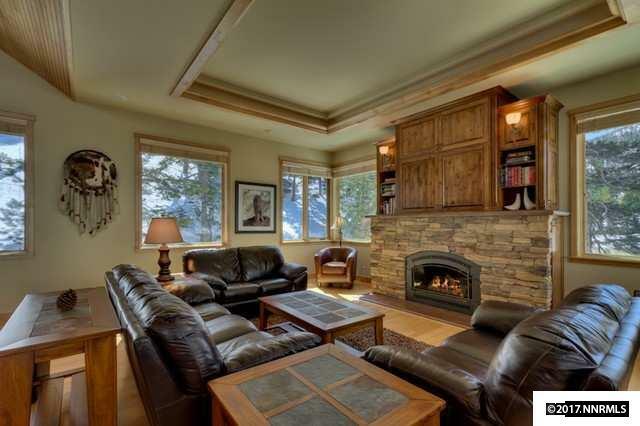 The great room has massive picture windows bringing the outdoors in, a huge fireplace, hardwood floors and vaulted wood ceilings.